West Ham United defender Issa Diop insists that stopping Liverpool's Mohamed Salah on Monday night is far from impossible. 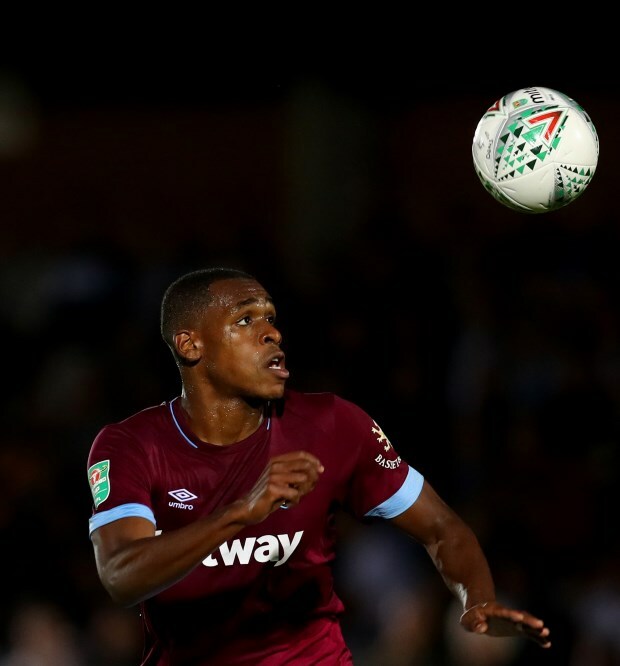 Diop is expected to lock horns with the Egyptian attacker when Liverpool line up at the London Stadium to face West Ham in a Premier League fixture. Salah has struggled to grab the headlines this season in the way he managed last term, but the Liverpool man is still the league's top scorer, with 16 goals to his name. Diop anticipates a tough test, but insists he will do his homework and knows he can stop the former Roma man. "I don’t think they are unstoppable", Diop told his club's official site. "I’ll just play the game like any other one. "We know Salah is a big player but, for me, I will prepare the same and play the game the same way. "Before every game I watch clips of all the strikers I am going to face so we know what they like and don’t like, but a big player like him can do anything, so he is difficult to stop, but it is not impossible!" West Ham have conceded 37 goals in 24 league games this season, while Liverpool have let in only 14. The Reds have the second best away record in the league, taking 29 points from 12 games on their travels, while West Ham have lost five of 12 league matches at the London Stadium.